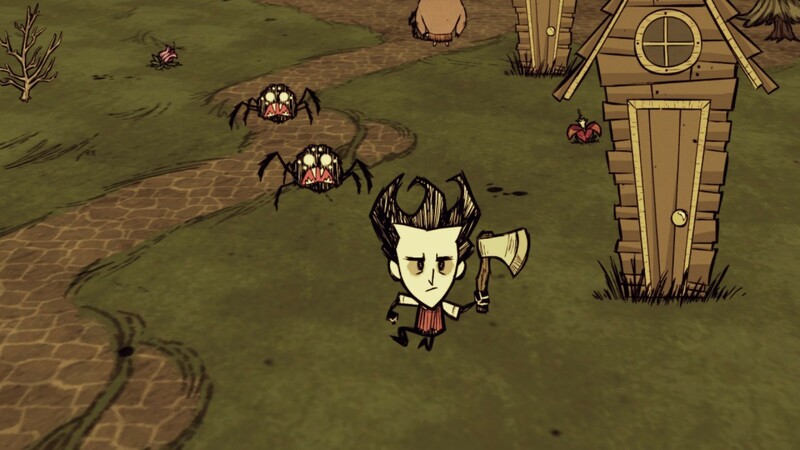 Don’t Starve is an action survival game with horror and adventure elements to it, it was released in 2013. It’s set in an big open world environment where you hunt for food, avoid hostile enemies and try to not go insane. The goal of the game is to survive for as long as you can, the player uses tools to help them survive that they can craft from collecting materials in the world, they can also build structures to aid there survival. The game has a permanent death system so that once you’ve died that’s it for the character, this makes you play much more carefully, once you have died you receive experience points that go towards unlocking new characters, each character has a different perk so its not just a cosmetic change. The categories of games Don’t starve falls into are Agon, Alea and Mimicry, it goes into mimicry because you are playing as a character, the default in this game is a gentleman scientist called Wilson. I found it to be a competitive game because once you’d died you wanted to try and survive for longer and then repeating that process every time you die, It’s also competitive if you know someone else with the game and they brag about having survived longer then you. The reason it goes into alea is because there are random events for example when cutting down trees there is a chance a tree god will appear and attack you, also the maps are randomly generated so you may get better spawns then others. The game sets you with many challenges and puts you straight in the deep end so you initially start off in the anxiety section of the flow diagram because you don’t want to die as you know you don’t respawn. After I got over the initial learning curb of the game it was easy to be in flow as you get wrapped up in the gameplay and the constant struggle to stay alive. 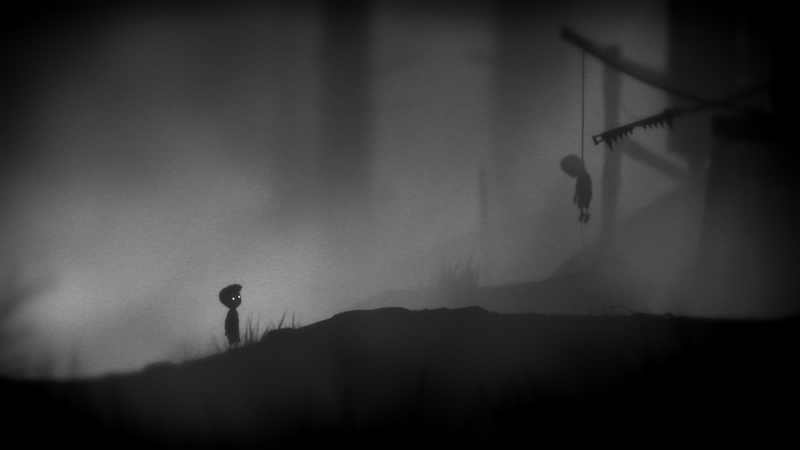 Limbo is a puzzle platform game developed by Playdead and released on the 21st June 2010. The aim of the game is to guide the nameless boy through the savage environment and find his missing sister. The controls are very simple, you have the ability to move left, right and jump, you also have an interaction button to move objects in the world. There is no HUD, collectables or dialogue, the game is known for its eerie atmosphere and gruesome deaths. The puzzles in the game are very trial and error, for most of them you have to die first to learn how to complete it, which shows off the variety of deaths. This game falls into 3 of Roger Caillois’s game categories, these are Agon, Illinx and Mimicry. The game can be disorientating because it’s very dark which can make it difficult to see some hazardous objects. Its also competitive because you are fighting against creatures and people, and it goes into mimicry because you are playing as the unnamed boy. I did manage to achieve flow whilst playing Limbo, It’s a fun game that needs concentration to solve the puzzles so most other people should be able to achieve flow whilst playing as well. The eerie atmosphere also get you into the feel of the game which help flow because of the immersion.